Corvette C6 is back! And this time completely new version. THe model has been scratch built from the ground up featureing more detailed exterior and even more detailed interior. 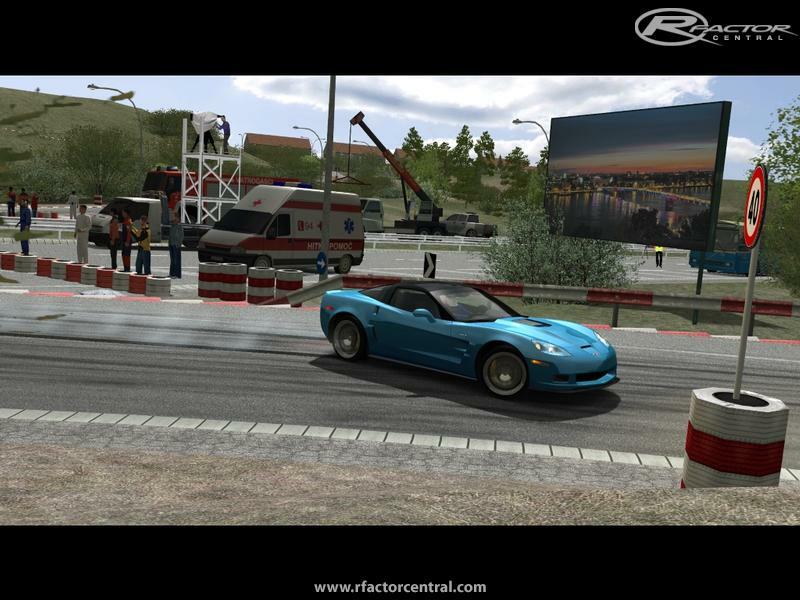 The mod features roughly the Corvette 2012 model year including the Coupe, Grand Sport, Z06 and ZR1. No convertibles though, sorry. Read the readme PDF that is included in the download!! 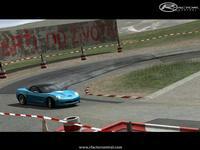 There are currently no setups for Chevrolet Corvette C6 2012. Add a Setup. There are currently no car skins available for Chevrolet Corvette C6 2012. If you are a painter you can share skins for this mod via the Car Skins area. Visit the Spray Booth for painting tips & tricks. The people will definitely wecustomersurvey find the issues which pertain to their mosting survey online likely to experience at the McDonald's customer feedback As after completing the survey which has to do with 5 to 10 minutes simply official guide customers are certified to win the benefits. Customers will be able to conveniently access those details by logging into their accounts. https://litebluelogin.co	It shares information worrying the certain job in meeting the demands of the clients in time. Capital one considers a selection of variables like on-time settlement background,	click here	SunTrust Bank likewise provides its different SunTrust. the tv you get to use your mouse and also physical keyboard for taps	mini militia app	factors as you earned on your Android or iOS phone, keep reading. wtf why do I keep getting an oil pressure error? Frustrating!! Don't know why people are complaining about the sounds. The in-car engine sounds for Z06, and especially ZR1, are very good! From in-car videos I've seen on youtube, the ZR1 sounds pretty much just like the real thing. My only real complaint is that all the cars seem a little bit too squirrelly at speed, especially the ZR1 with PDE. (I used to own a 2002 Z06, and even on stock Goodyear F1s, it wasn't squirrelly at all.) Still, these cars are a blast to drive, and they're all I drive. Bravo! And thanks! If you guys ever port this over to rFactor2, then I can buy that version, too. I'm loving the mod, but for some reason Trackir isn't working with it. All other rfactor builds I have all worked with it out of the box, but not this one. Any ideas? i have the same problem.. Why?